Meet Zach, our friendly Yellow Lab stuffed animal! 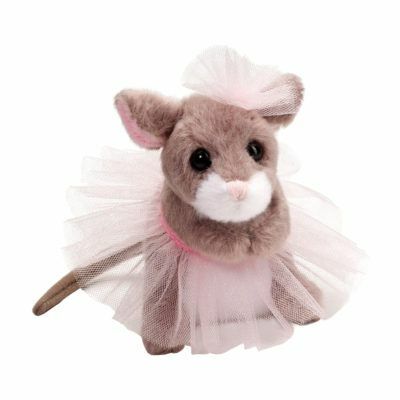 Take him with you on long walks, long car rides, or anywhere, really. Zach is the adventuresome type so he is sure to enjoy going any place as long as he’s with you! 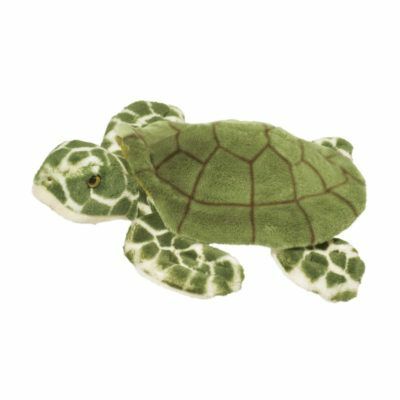 His 10 inch size is small enough to tuck into your backpack or bag but big enough for hugs. 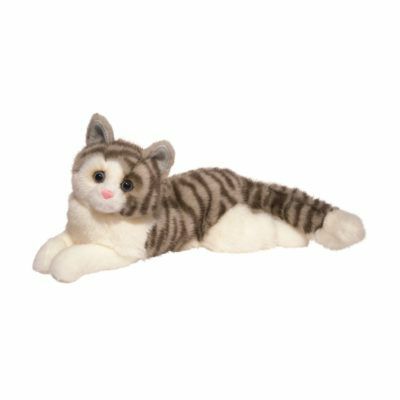 Crafted with cuddly soft cream colored fur and an endearing face with expressive brown eyes, Zach is realistic and lovable. 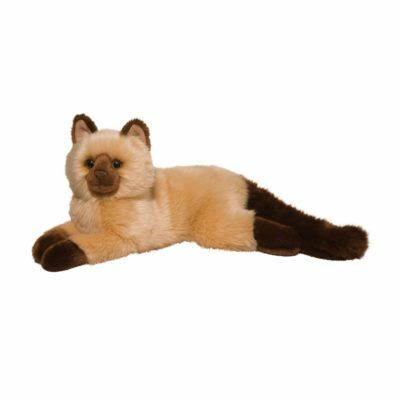 His pose stands on its own, making this Labrador Retriever plush excellent for display or imaginative play. 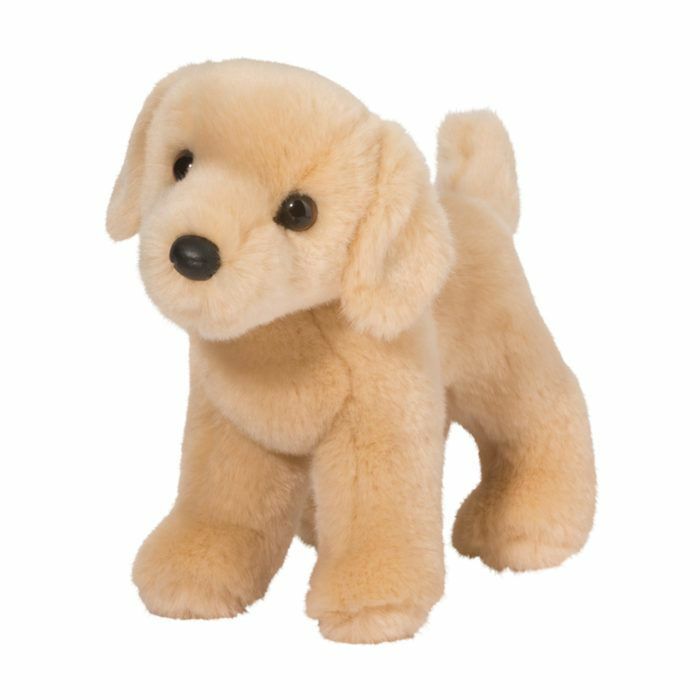 Bring a smile to the face of dog lovers of any age and bring Zach the Yellow Lab puppy plush home today!